Remodeled and fabulous! Direct ocean views! Originally 2 bedrooms with master closet turned into 3rd bedroom. 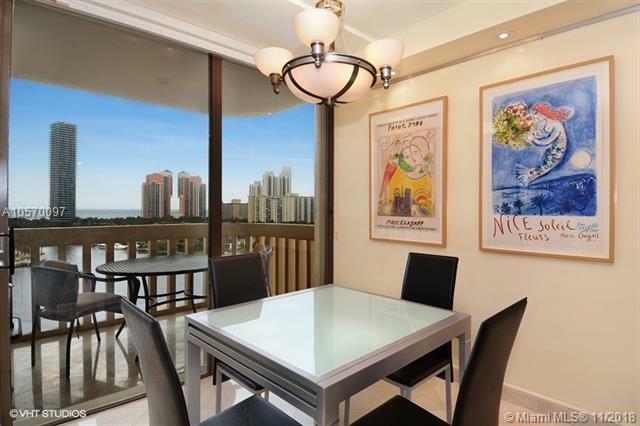 3 Bedrooms 2 bath with direct intracoastal and ocean views. 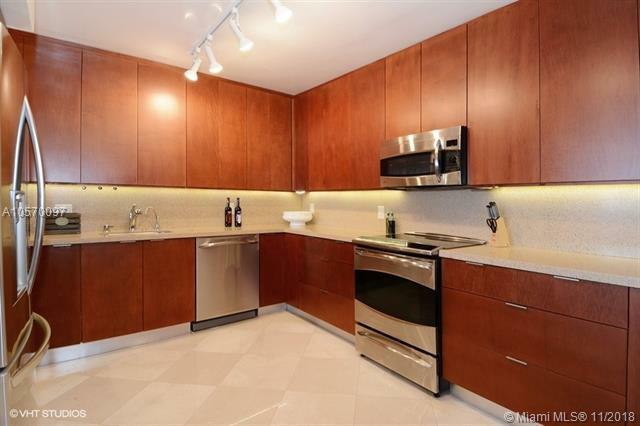 Newly constructed large kitchen with top of the line appliances. 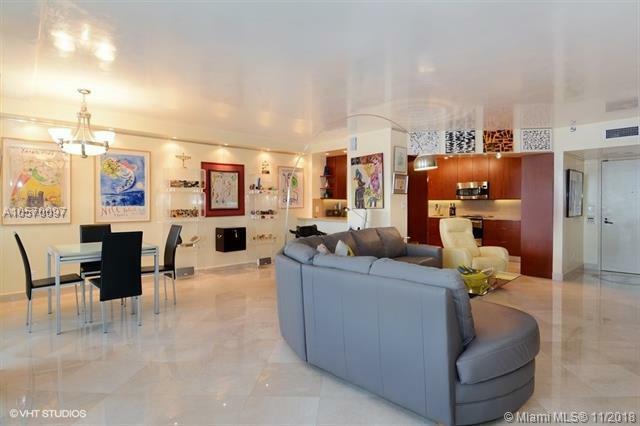 Marble floors throughout and Venetian plaster on walls and ceilings. 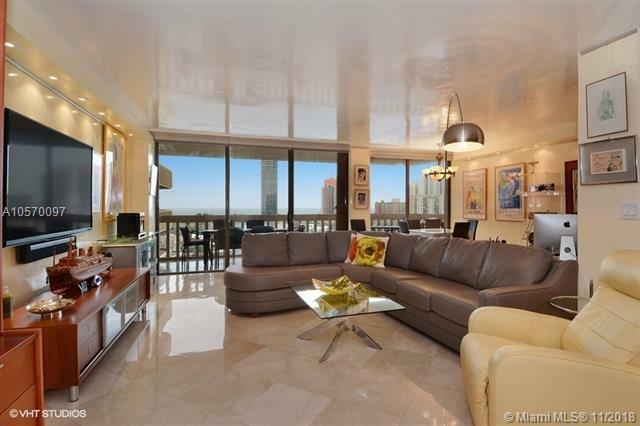 Remodeled bathrooms and large comfortable balcony to enjoy the view and entertain. Turnkey in every way. Must see and easy to show. Close to all major highways and both international airports. For sale or for rent! Listing courtesy of Smk Realty & Investments Llc. Listing information © 2019 Greater Fort Lauderdale REALTORS®, Inc. IDX information is provided exclusively for consumers' personal, non-commercial use and may not be used for any purpose other than to identify prospective properties consumers may be interested in purchasing. IDX data is deemed reliable but is not guaranteed accurate by the MLS or Castelli Real Estate Services. Data last updated: 2019-04-21T15:17:55.347.